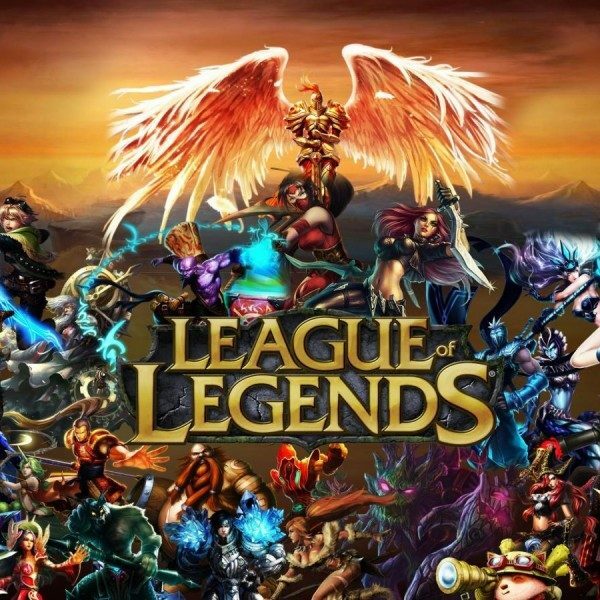 About three months after a Kotaku report that examined allegations of “bro culture” in Riot Games, the company behind League of Legends is facing a class action lawsuit. The plaintiffs, current employee Melanie McCracken and former employee Jessica Negron, accuse the company of enabling and encouraging a “men first” culture at the company and seek compensation on unpaid wages, damages, and other penalties. Back in August, Kotaku posted an investigative piece which cited the experiences of 28 current and former Riot employees. The article painted a picture of a company where 80% of the 2,500 employees are male and regularly turn down female applicants for not meeting the company’s image of “core gamers.” This focus on core gamers reinforced a culture that encouraged aggressive male personalities and overtly sexist behavior. 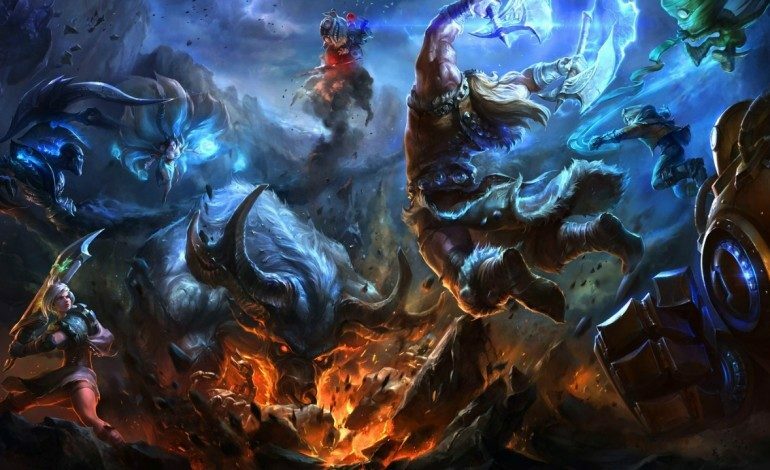 Riot responded with a blog post apologizing to current and former employees while promising to make sweeping changes to the company. One month later, despite purging a good number of the accused people (plus two employees over an PAX West panel,) the company still has some of the key alleged perpetrators on board. The lawsuit also gives some examples of incidents that happened to the two plaintiffs. Jessica, who was also one of the sources in Kotaku’s report, told Kotaku that about six months after she was hired, her manager quit and she had to take his job duties without adequate compensation or a change in job title. For the better part of a year she was told she was being “groomed” to officially take the position, but she was never interviewed. Instead, three men were hired into the role one after the other. After the third supervisor left, Jessica was offered to perform the role again, still without adequate compensation or a job title change. While we do not discuss the details of ongoing litigation, we can say that we take every allegation of this nature seriously and investigate them thoroughly. We remain committed to a deep and comprehensive evolution of our culture to ensure Riot is a place where all Rioters thrive. The entire lawsuit can be read here.